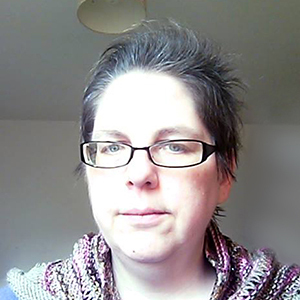 Louise Auty, 3rd October 2018. Website analytics form a crucial part of digital marketing campaign strategy and they’re getting more complex as the internet continues to develop and Google Analytics is the “daddy” of them all. Today’s website analytics don’t just help organisations track and monitor website traffic and page views, they can also be used to analyse multiple channels including social media, video, email, mobile and PPC campaigns. As more marketers adopt a multi-channel approach to their marketing campaign strategy, the time and effort spent on collating web analytics can become overwhelming. But as anyone working in digital marketing or with social media accounts know, finding the right analytics is a challenge in its own right. What information do you need in order to know if your marketing is effective? How do you choose which metrics you need to monitor? Once you have the numbers, what do you need to do to understand them? Getting the right tools in place to help you answer the above questions can be a thankless task. Most people will already be using the in-built analytics available via individual social media platforms like Facebook, Twitter and Instagram and Google Analytics is almost a required element in anyone’s social media campaigning. However, these platforms either don’t tell you the whole story or their metrics are positively weighted to make them look good. There are alternatives to Google Analytics, so what are they and what do they provide? 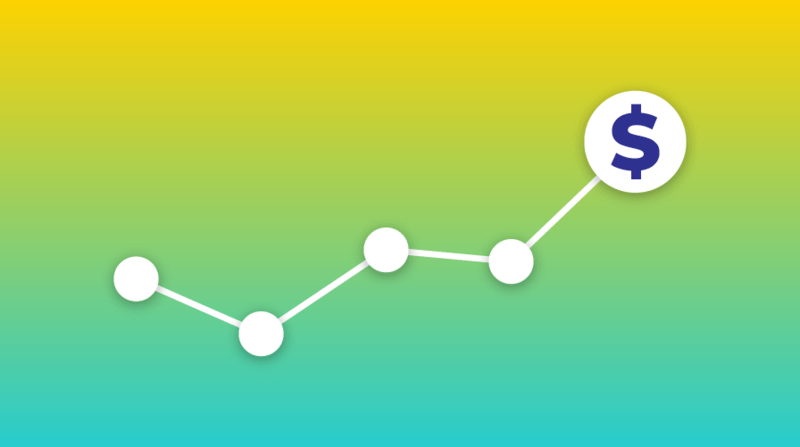 Here are our five alternatives to Google Analytics and what they can offer. Beacon was designed to add transparency to digital marketing, by revealing the full website visitor journey from any digital channel via a remarkably simple interface that provides at-a-glance insights into the performance of your marketing campaigns. Businesses driving traffic to their website from social media, PPC, email and other channels, know these are vital parts of their marketing activities. But in reality, many simply don’t know the true impact they have on their business. 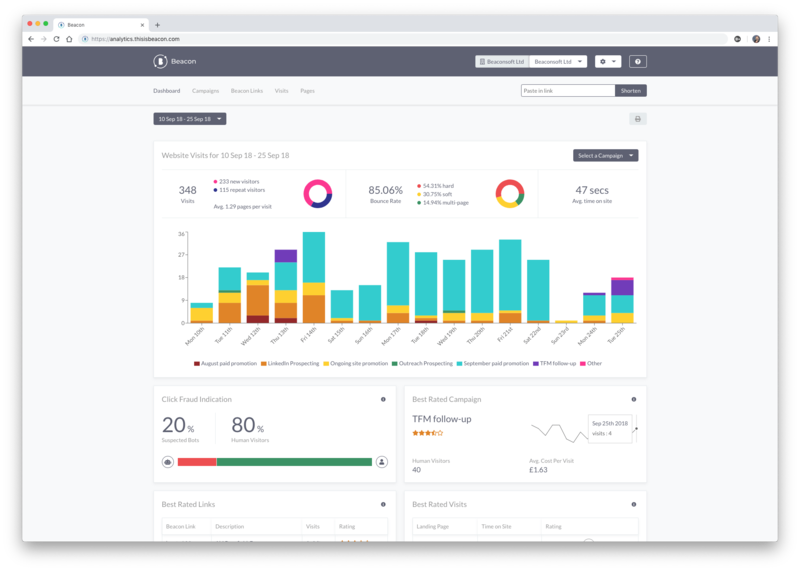 Beacon analyses the behaviour of traffic that your various marketing channels send to your website, right down to individual visitor, enabling you to see what’s really working for you and what isn’t. Its cost per visit calculator lets marketers get a view of how their digital campaigns and channels are doing in terms of return on investment. Beacon also has a Bot Click Indicator, a handy widget which shows you the percentage of your website visits that are fraudulent or bots – revealing the true value of your digital marketing campaign strategy. 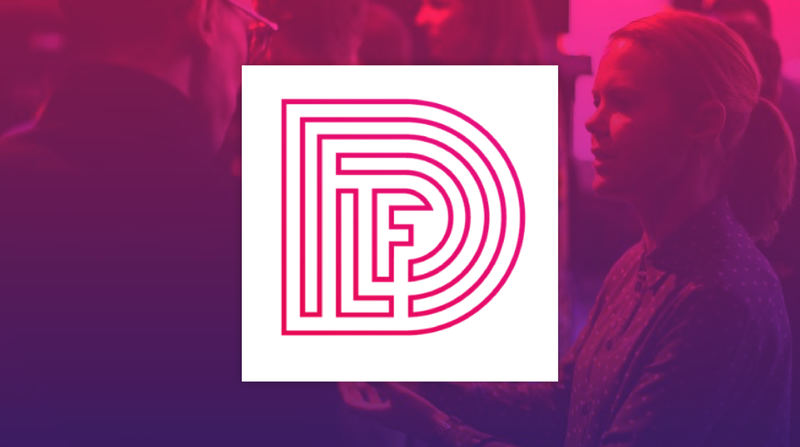 Good For: Anyone sending traffic to a website and especially marketing agencies, not-for-profit organisations and businesses or individuals running multi-channel digital marketing campaigns. In 2009, Adobe acquired the leading enterprise marketing analytics program, Omniture and it now forms part of its Enterprise Cloud package. As an alternative to GA, Adobe Analytics Cloud is a complete and complex web-analytics tool which provides a compelling choice for website and app analytics. 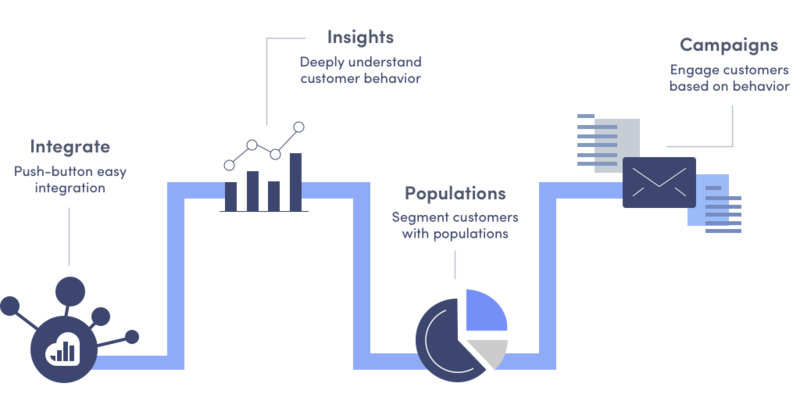 With AAC, you can dig deep into the massive amounts of data it generates and feature key metrics including customer segmentation, real-time analytics rules and marketing analytics. 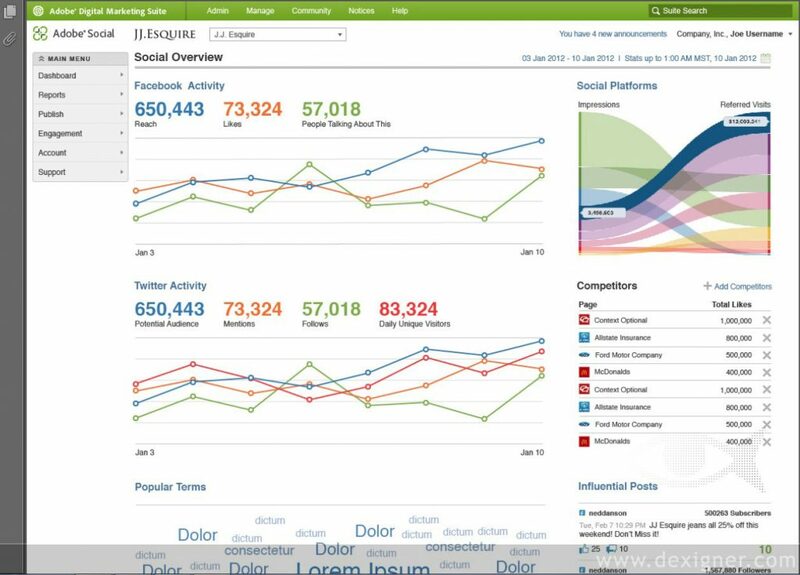 It tracks website, mobile app, and brand channel’s real-time user behaviour and campaign performance data. The interface is far less intimidating than Google Analytics and for large-scale enterprise relying on driving large numbers of end users through a digital funnel, it’s the best there is. The major downside to Adobe’s product is the price, it’s not cheap. Good For: Large-scale enterprise with the budget to afford it who need to analyse thousands of end users and their data. 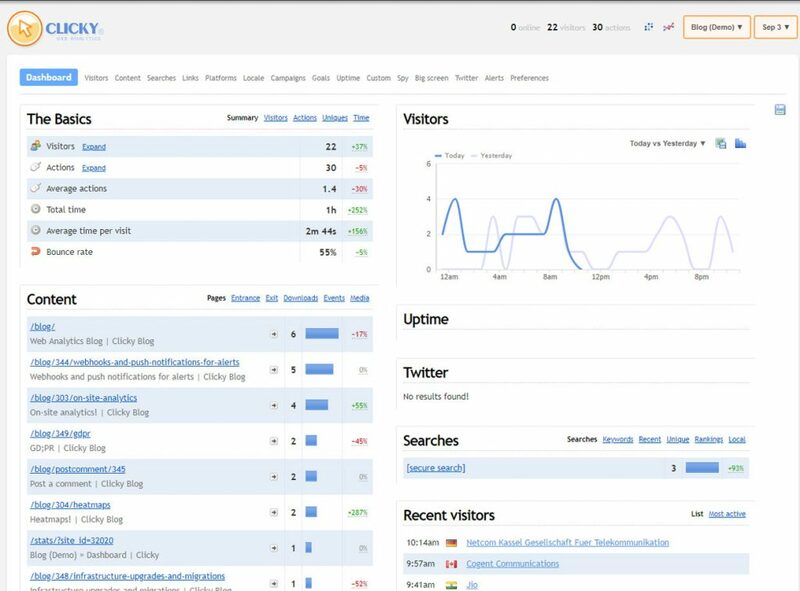 If you want to know what your visitors are up to, then Kissmetrics is the best-advanced customer analytics alternative to Google Analytics. It focuses on detailed visitor behaviour so you can better understand your customers and leads. It includes social integrations and email campaigns and has the ability to create personalised emails based on individual user behaviour. You can use it to optimise conversion rates as it provides detailed visitor actions, unlimited funnel reports, A/B split tests, data segmentation and integration with most newsletter and email service providers. Good For: Large-scale enterprise and anyone who needs to understand the value of their website traffic and visitor behaviour rather than the volume. 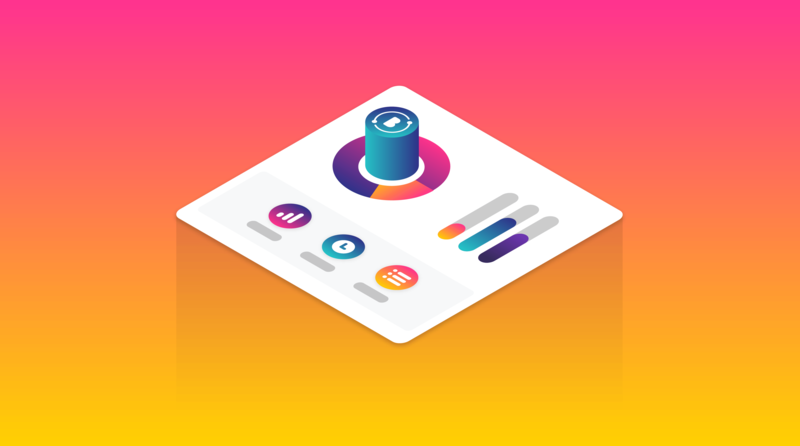 Clicky is a simple to use real-time analytics alternative which starts with a free plan. It includes basic analytics including site referrers and visitors and has heat mapping, click maps and uptime monitoring options too. However, its downside is that it is a real-time monitoring option and, therefore, to make the best use of it highlighting any spikes or problems, someone needs to be keeping an eye on it constantly to act on any issues. Great For: Smaller companies and individuals who have the time to monitor their website and traffic activity. 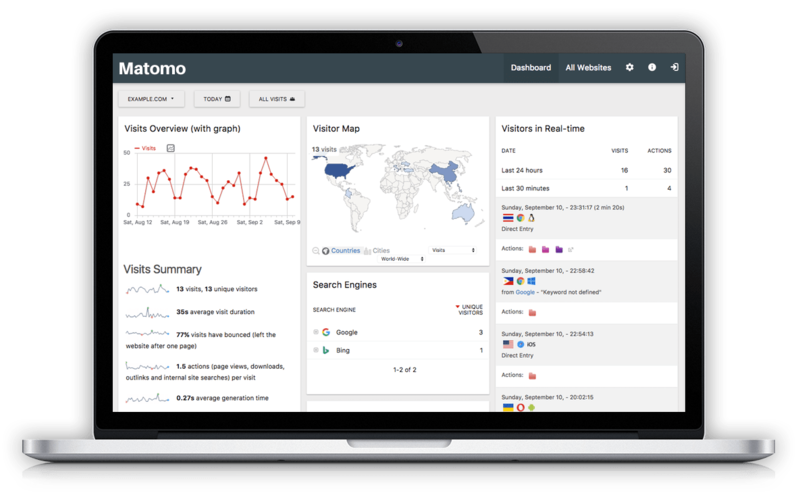 Matomo is free, open source software which provides a range of features, allowing you to get a 360 view of your visitors. These insights help you understand behaviour, keep track of goals, and increase conversion rates and revenue. It includes the typical analytics you’d expect – including goals and campaigns – as well as video and audio analytics, keyword tracking and A/B testing. The free version can be downloaded and self-hosted and the company also offers a paid secure Cloud-hosted option. Good For: Anyone who loves the idea of open source software, enterprise and small businesses and individual users. 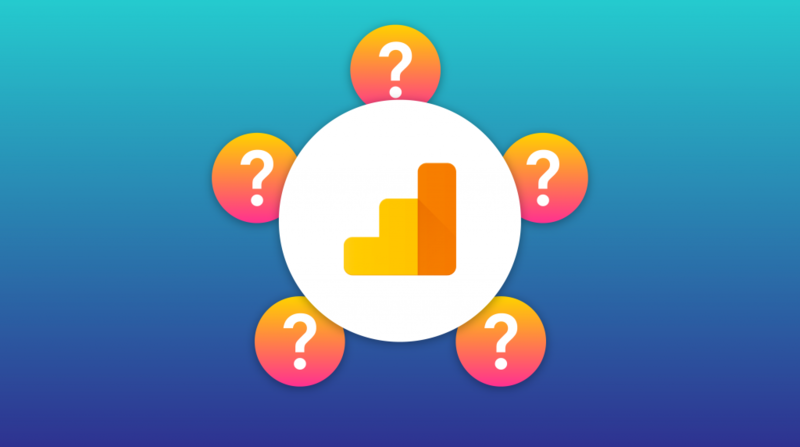 Whatever you need analytics for – whether you’re looking at low-cost marketing strategy or trying to find out more about your website visitors – the five options mentioned here provide a variety of options beyond the basics of Google Analytics. 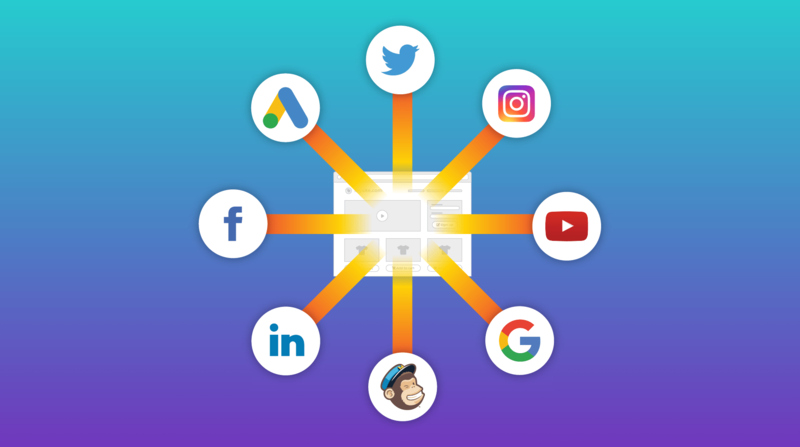 Most offer either a free version, or a free trial, so why not take a look at these alternatives and see what else you can bring to your marketing knowledge.